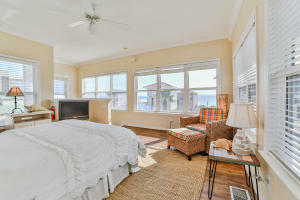 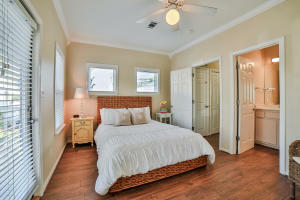 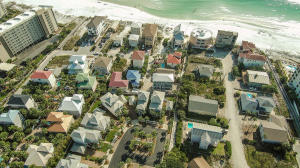 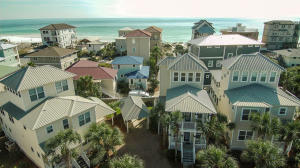 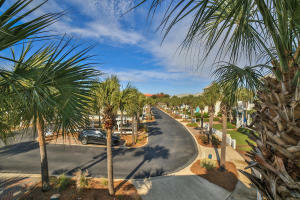 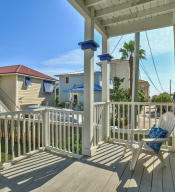 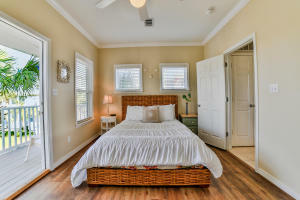 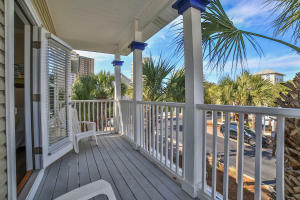 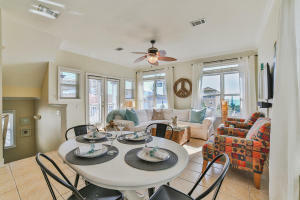 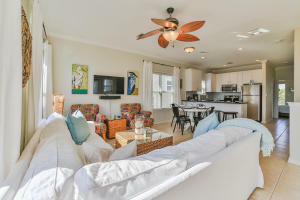 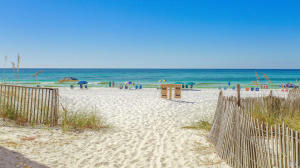 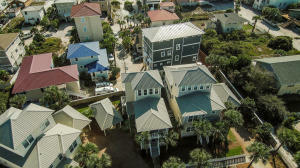 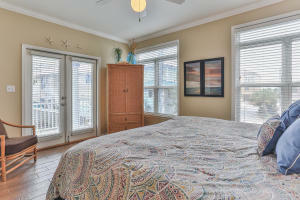 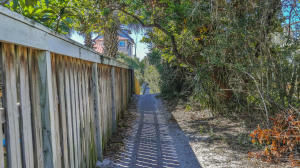 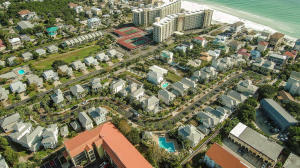 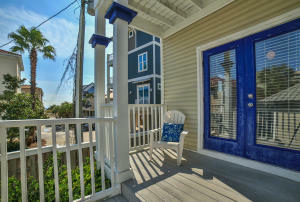 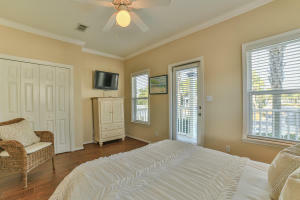 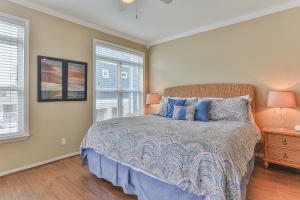 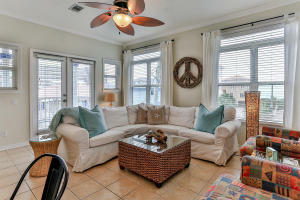 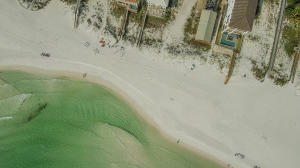 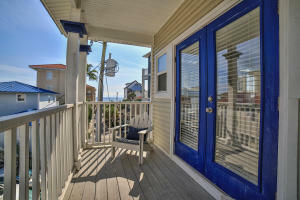 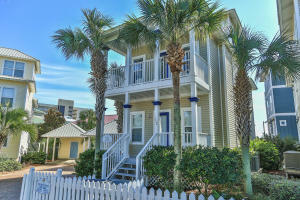 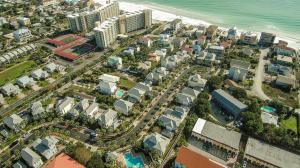 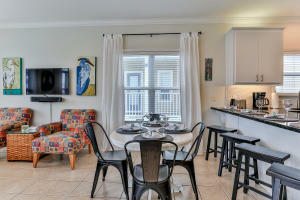 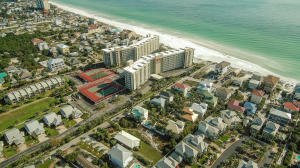 Rare opportunity in Gulfside Cottages w/Gulf Views; STEPS to the Beach! 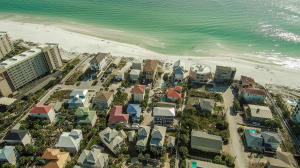 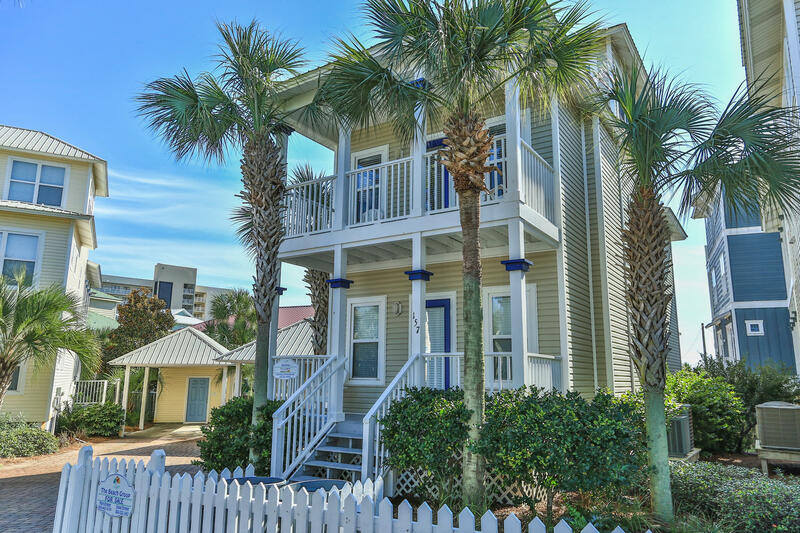 Charming home is a hidden gem in Miramar Beach Deeded beach access & partial gulf views that are perfect for sunset viewing! 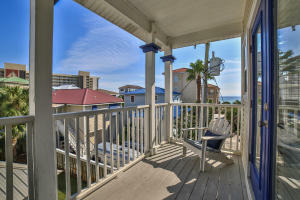 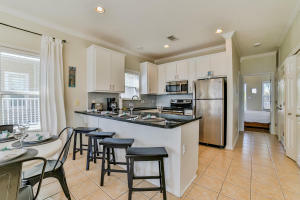 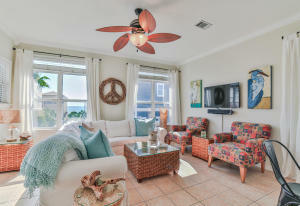 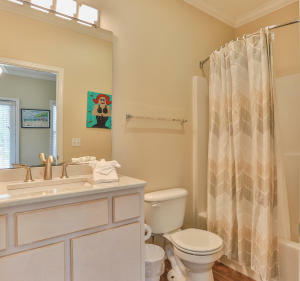 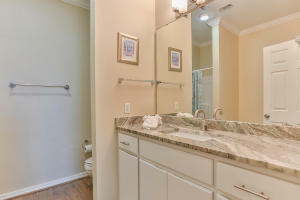 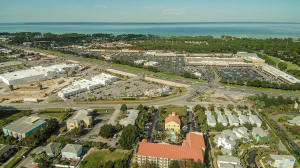 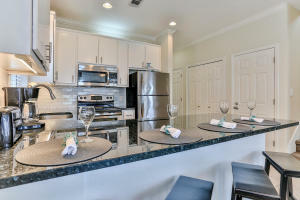 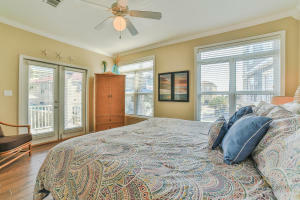 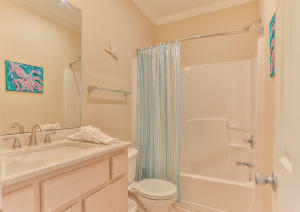 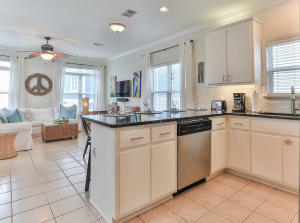 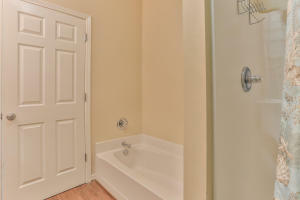 UPDATED Three bedrooms, 3 baths & a 3rd floor Tower Room with GULF views! 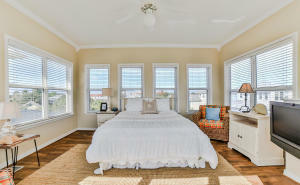 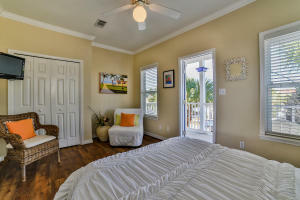 Master Bedroom & a Guest Bedroom welcome you on the 1st floor; Spacious open Living & Dining Room area & large Kitchen w/granite & stainless appliances on the 2nd floor with porch & glimpses of the ocean! 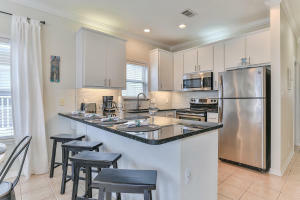 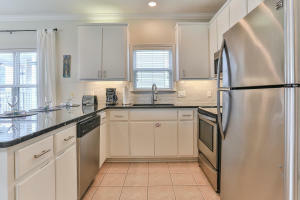 Sold COMPLETELY Furnished, turn key property. 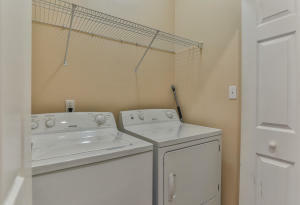 Strong Rental Income! 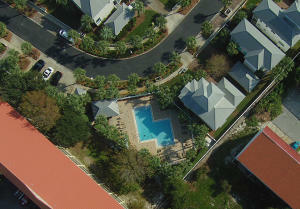 Community pool, sidewalks, picket fences & street lights! 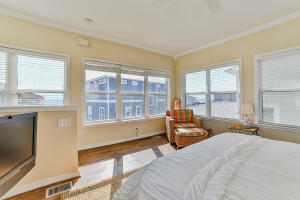 Every Bedroom has private Porch! 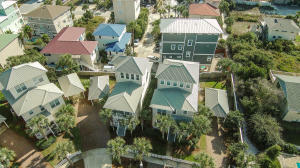 Detached Carport & Storage; Established community. 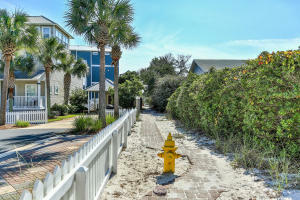 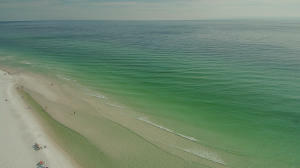 Emerald waters & sugar sand beaches are just a short 75 yards away. 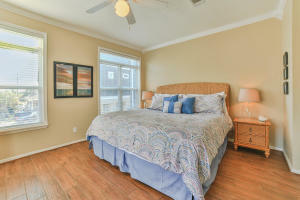 Schedule your viewing right away!